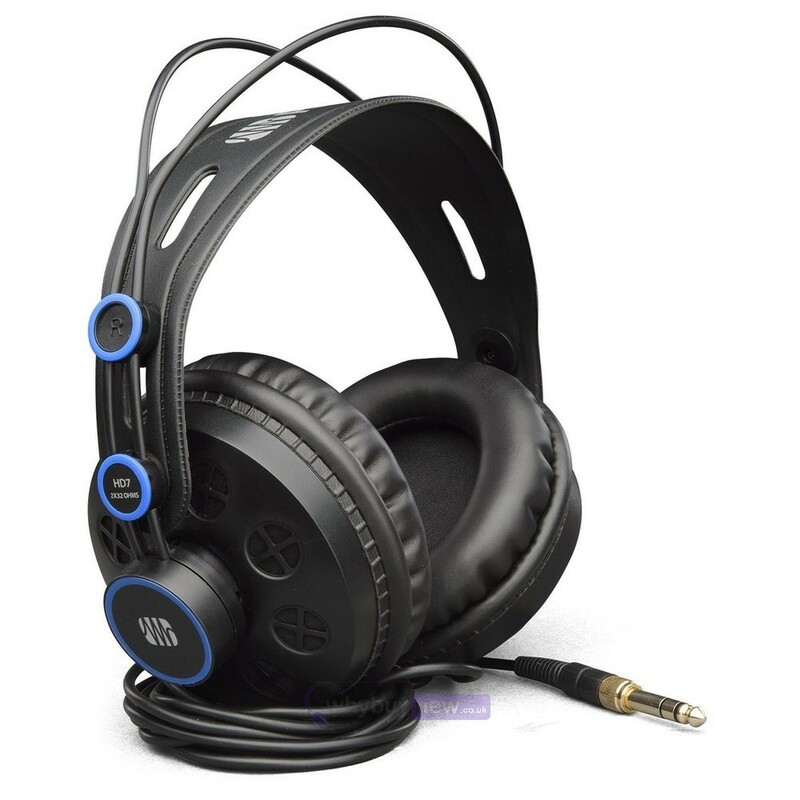 These are the PreSonus HD7 headphones for personal and professional use. The PreSonus HD7s come to you at an affordable price but with professional quality; the semi-open sound chamber gives you fantastically low frequencies while delivering a warm overall sound from earpads that stay comfortable for hours. 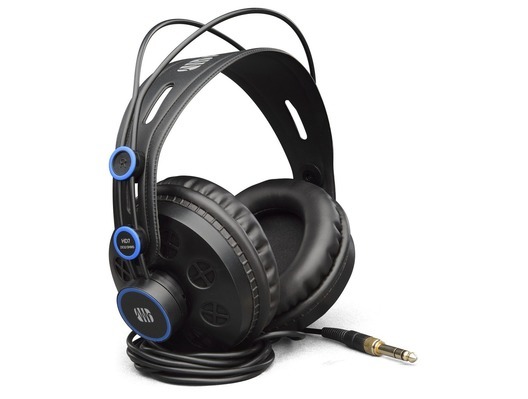 PreSonus have placed the eight-foot straight cable to one side of these brilliant headphones so whether you're monitoring, mixing tracks or listening at home it won't get in your way. Whether you're monitoring, tracking, mixing, or just listening for pleasure, you can expect impressive sonic performance from these professional-quality headphones. They deliver natural, warm, clear sound and take advantage of a patented, semi-open sound chamber to deliver exceptionally deep low frequencies. You'll enjoy accurate midrange and extended treble response that let you pick out the fine details of a mix or track, along with balanced, yet powerful bass punch. 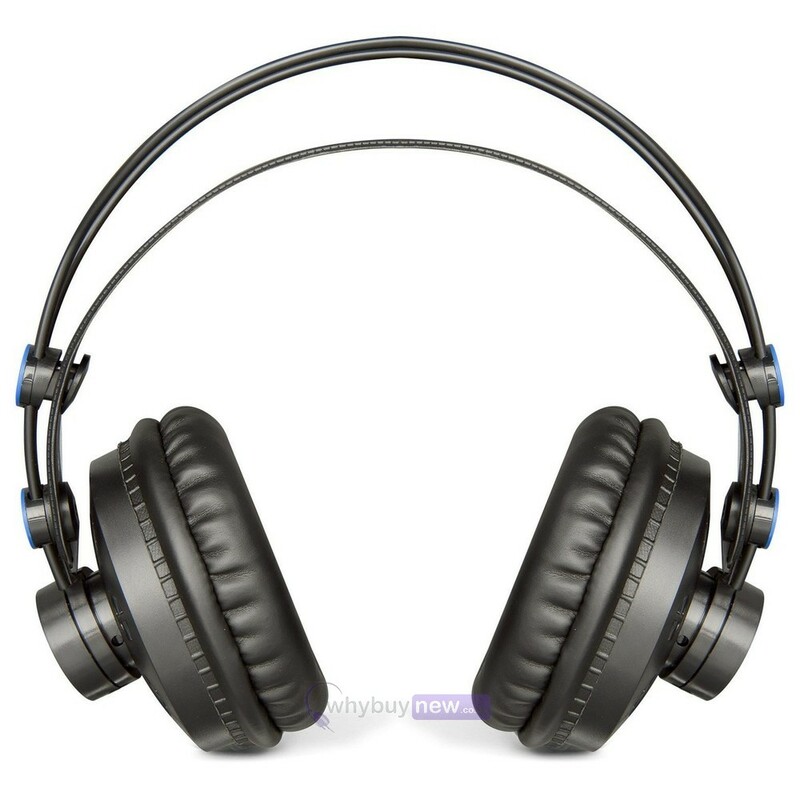 The lightweight HD7 automatically adjusts to any head size and features comfortable, durable ear pads. The straight, eight-foot cable drops down one side so it doesn't get in your way. The result is a comfortable listening experience that you'll continue to enjoy during long sessions. And the HD7 is built tough so you can rely on it wherever your travels take you.